Attending live theatre, concerts, and exhibitions is a high priority for people who live in Saskatchewan. The majority of respondents to the survey, released by the Saskatchewan Partnership for Arts Research (SPAR) also ranked the work of artists and the arts as important or very important to all levels of education as well as cultural diversity. The full results of the SPAR survey are available online. 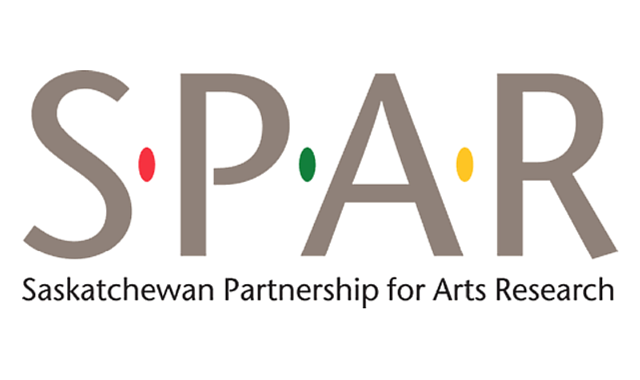 SPAR is funded by the Social Sciences and Humanities Research Council, and is a partnership involving the Saskatchewan Arts Alliance, Saskatchewan Arts Board, SaskCulture and the University of Regina.